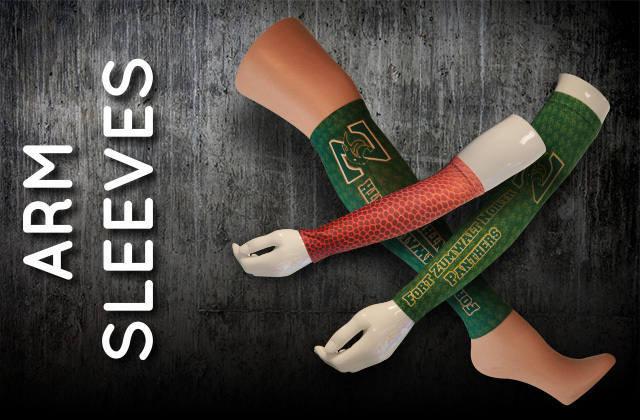 Weather your wanting to root for your favorite team, or are trying to help keep warm on those cool nights in the field, our Arm Sleeves are a great way to promote your school, project, or favorite product. Our Arm Sleeves can not only be used on the arm, but as a Leg Sleeve as well since the sleeves have a lot of stretch! 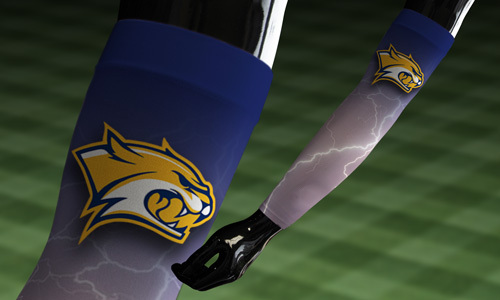 The 100% polyester Arm Sleeves are fully printable allowing great creativity. As the sleeves are pressed flat, you can have the same artwork on each side, or 2 different messages that can be changed just by rotating the sleeve on the arm or leg! 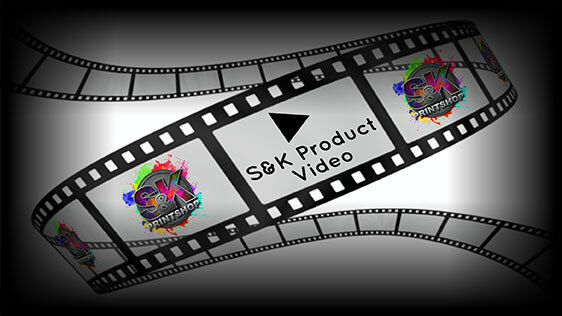 Click Here to get a FREE quote from S&K for next Arm Sleeves printing job!